dBO Advertising Agency is leading Advertising and Marketing Agency in Montenegro. After more then 15 years of experience, our slogan is the same: Success for Everyone! We made over 500 websites. But also, we are proud owners of more then 30 websites and portals, and many of them are the BEST websites in Montenegro. Welcome to a professional making of your image, from logo to full visual identity. Visit-Montenegro.com is BEST ranked and MOST visited Montenegro web portal. This is our best reference – we make that to show our power and our skills. 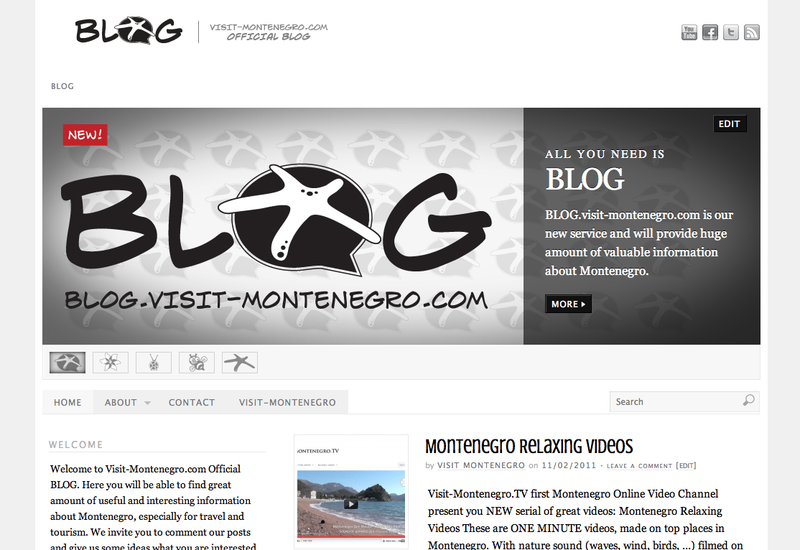 Visit-Montenegro.TV is FIRST Montenegro online Video Channel, where we broadcast some great and useful videos. This is official BLOG for Visit-Montenegro.com. 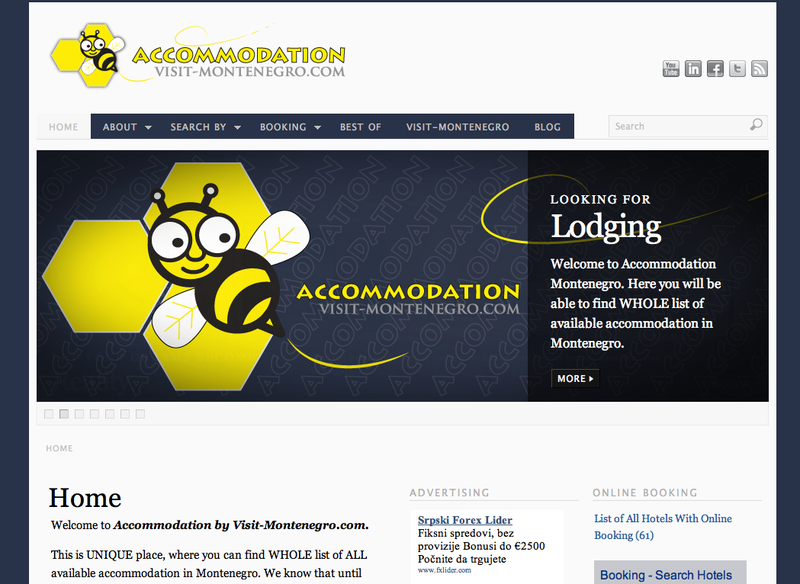 Complete list of all available accommodation in Montenegro, unhealthy also part of Visit-Montenegro.com. dBO Advertising Agency is leading Advertising and Marketing Agency in Montenegro. 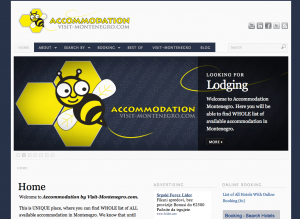 Recognized by excellent quality of offered services. SUCCESS FOR EVERYONE !